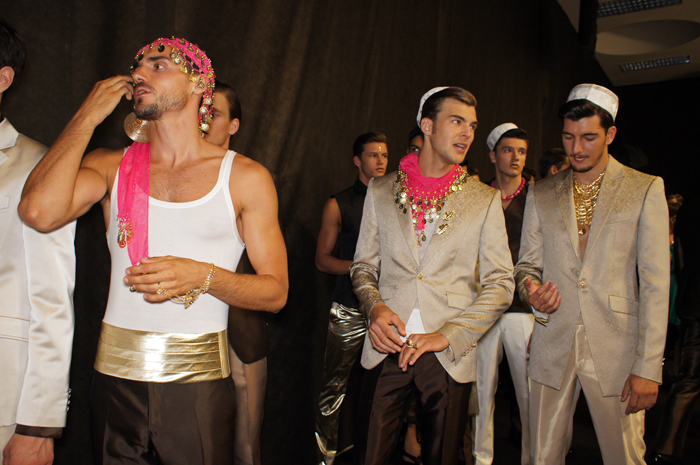 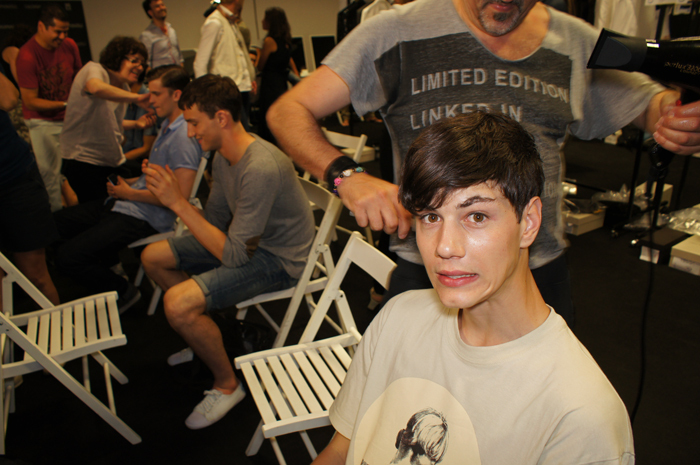 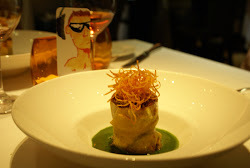 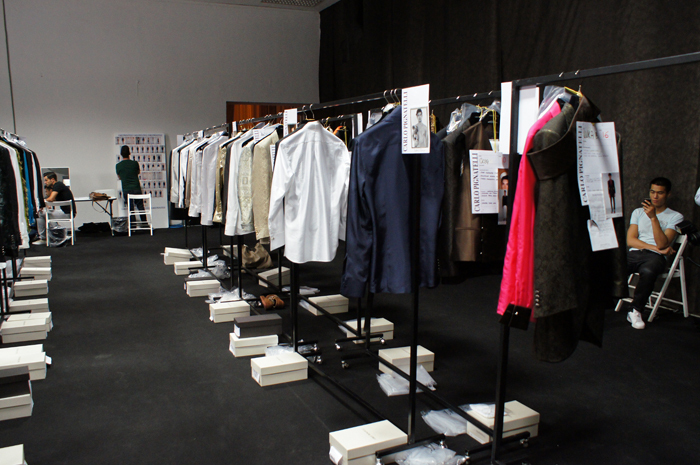 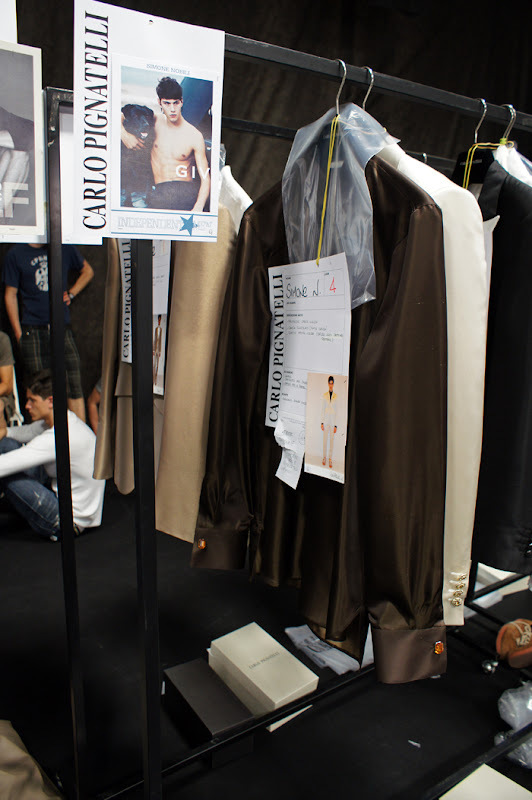 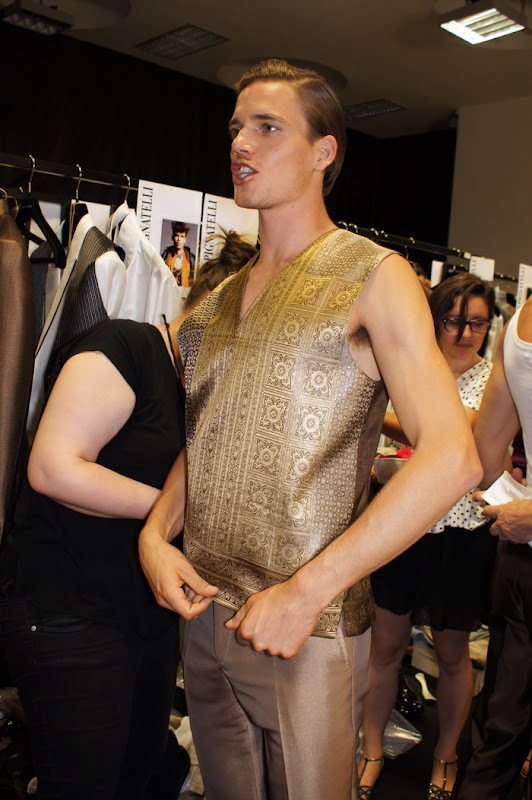 Story & photos by Ivan Guerrero The Male Model Music Project's take on Carlo Pignatelli Spring/ Summer 2013 Backstage!!! 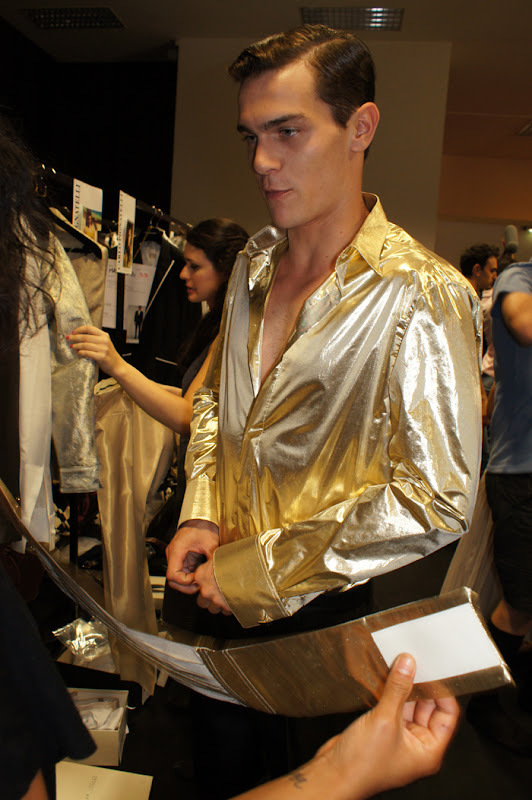 'Middle-East meets Charles Dickens, 1800's & English/ Indian cultures' are the elements of inspiration for Pignatelli's new collection featuring golden and metallic silver suits, satin tanks, bright colour pieces and Moroccan style accesories. 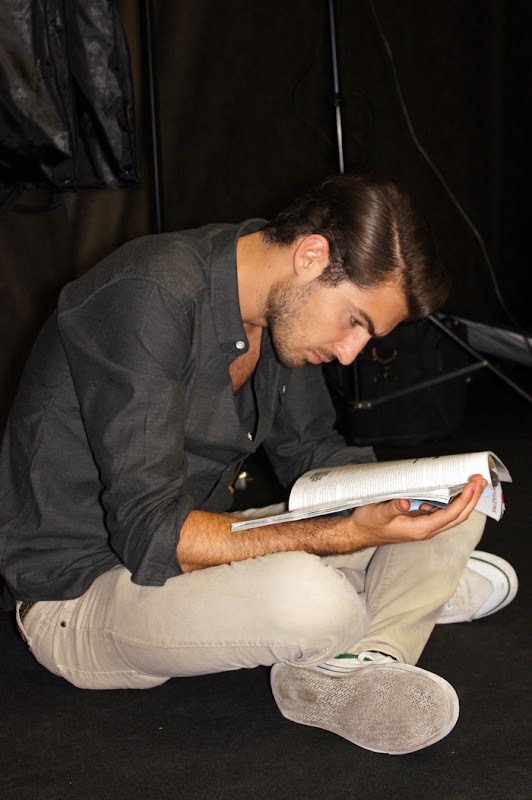 Exotic and elegant spectacle taken from the pages of a novel. 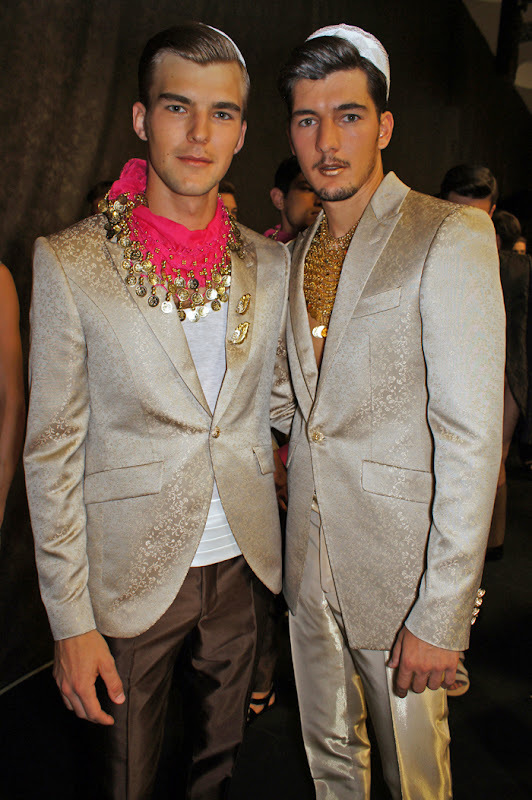 Carlo Pignatelli & Brazilian model Alexandre Cunha,a few seconds before hitting the runway.